A Dhaka court yesterday sent Miah Nuruddin Ahmad Apu, a former aide to BNP acting chief Tarique Rahman to the to the jail. 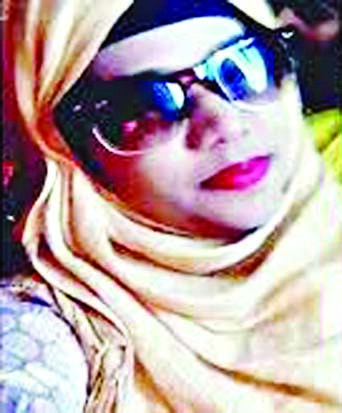 Magistrate Shahidul Islam of the Chief Metropolitan Magistrate (CMM) Court of passed the order on Thursday rejecting Apu's bail plea. On January 4, the Rapid Action Battalion- RAB arrested Apu over the seizure of money in Dhaka before the last Parliament election. Later, he was shown arrested in a case filed over money laundering and antiterrorism charges. 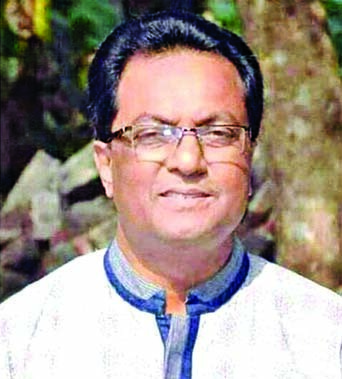 He contested for the Shariatpur-3 seat in the December 30 election as a BNP candidate but lost.On January 10, the court had given police five days to quiz him in their custody. 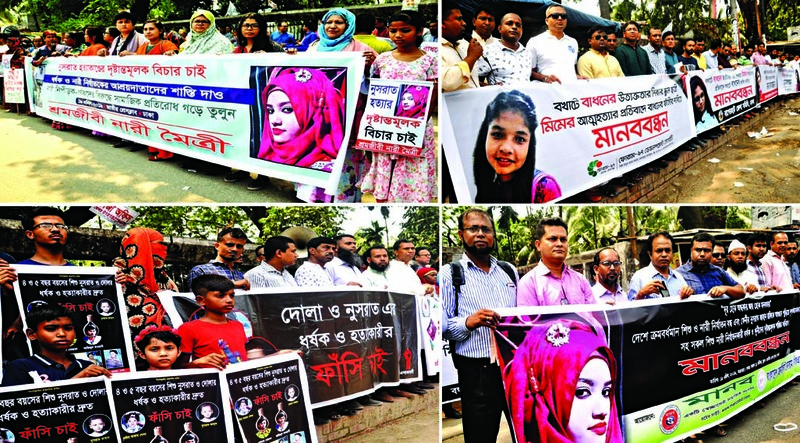 On completion of the remand, CID inspector Ashraful Islam produced Apu before court and sought order to keep him in jail until the investigation was complete. The RAB confiscated Tk 80 million in cash and Tk 100 million in cheque from export-import firm and contractor United Corporations at Motijheel in the capital on December 25. It also arrested its Managing Director AM Ali Haider alias Nafiz and Office Assistant Alamgir Hossain. After finding Apu's posters at the United Corporations, the elite police unit raided his Amena Enterprise at Gulshan and arrested its General Manager Joynal Abedin. The RAB said the money was part of a conspiracy to foil the polls. A former vice-president of the JCD's Jagannath University unit, Apu was an assistant personal secretary to Tarique Rahman. They were seen together when the son of BNP chief Begum Khaleda Zia travelled to Saudi Arabia to perform Umrah a few years ago.